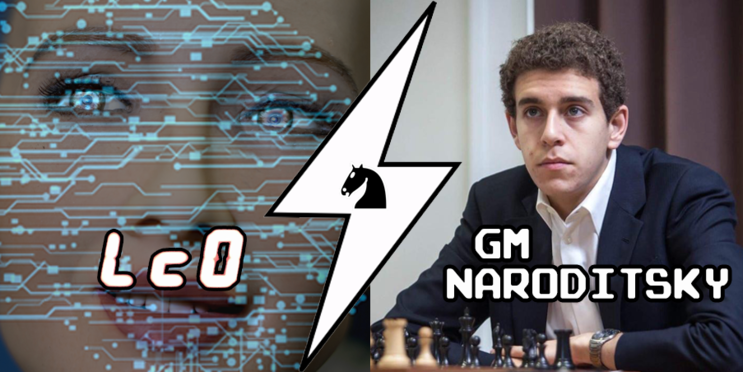 GM Daniel Naroditsky (@DrDragonitsky) will be going head to head with Leela Chess Zero (@LeelaChess) on Sunday December 23 12:00 AM UTC. You can find the stream and countdown here. Phase 4 (as time allows): Daniel can challenge Leela at any time control, faster or slower. Daniel Naroditsky is a Grandmaster, World Youth Under-12 Champion (2007), U.S. Junior Champion (2013), three-time U.S. Scholastic Champion, and author of two chess books. As one of the only people who can claim to have a plus score against World Champion Magnus Carlsen in bullet, he is also one of the world’s most feared and respected bullet and blitz players. He is a senior at Stanford University and captain of Stanford Chess. Last weekends Deathmatch, covered by ChessNetwork, against the mighty StockFish 10 has shown that Leela can hold its own against the best. The final score was 2.5-3.5 in favor of StockFish with 5 draws and 1 loss. For this match, LeelaChess will have a handicap between two pawns to one piece and will run on a GPU to give Daniel a fighting chance to draw blood. Can he do it?